A1 are a local House clearance company based in Chester. 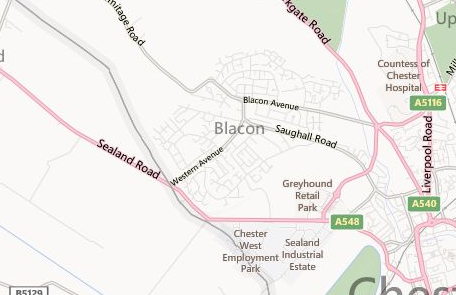 We offer a wide range of domestic clearances and removals throughout Blacon and its localities. Over the years we have developed a strong reputation with customers all over Cheshire and have recently been described as both ‘professional’ and ‘polite’. Read our latest customer reviews here. If we can help you with any of the above please don’t hesitate to contact Steve and the team today to gain a non obligation quote or to simply see how we can help you.